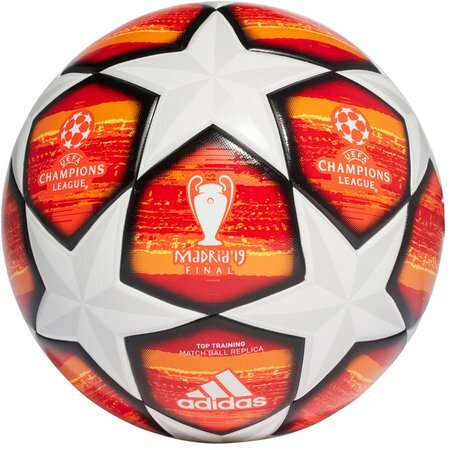 The Adidas UCL Finale Madrid Top Training Ball is the perfect soccer ball to perfect your skills with. 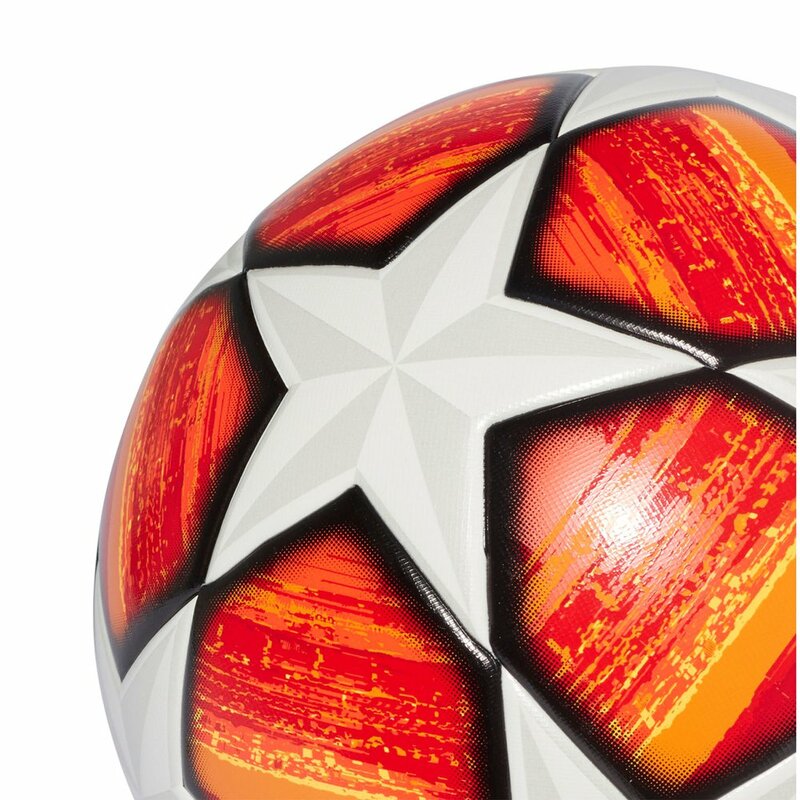 Seamless for high-quality performance, it has a textured surface that enhances its flight and touch. 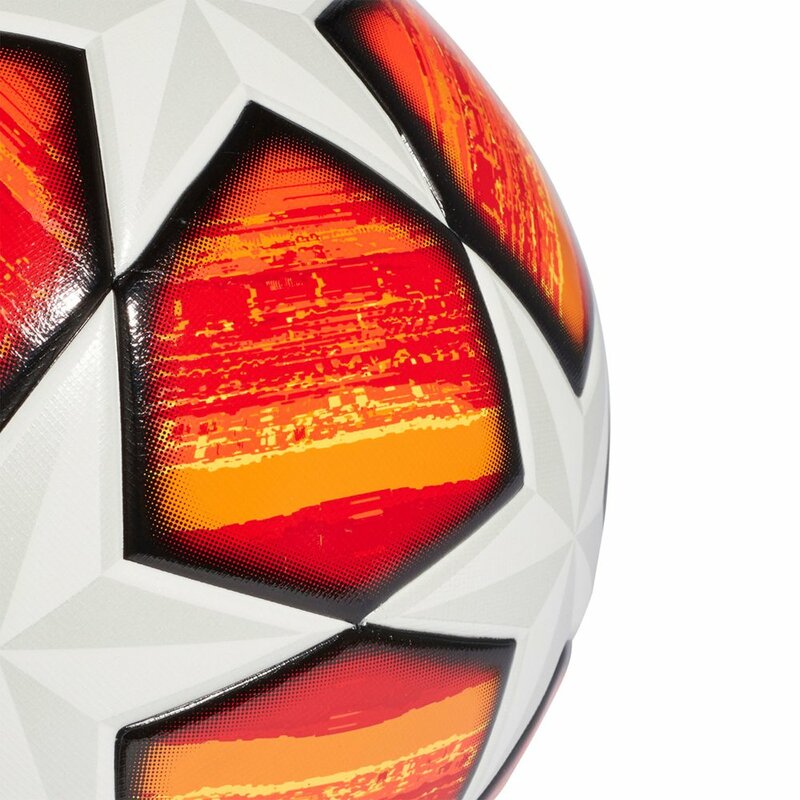 On the cover, a bold graphic takes design cues from the Madrid Official Game Ball. A FIFA stamp confirms its quality..
Adidas UCL Finale Madrid Top Training Ball - Available today at WeGotSoccer!